Should you spend your tax refund for fun? So you're getting a tax refund this year. What do you do with it? Do you use it "responsibly" or do you use it for "fun"? First, even in that context, it depends what your definition of "fun" is. Being frugally minded, my idea of fun may differ from someone else's. I can have fun sitting at home sipping coffee while typing away on my laptop, just as I am now. I have fun walking my dog around the neighborhood, watching him stop to sniff flowers and dog poop. I can have fun with simple, cheap pleasures, so fun to me doesn't have to cost a lot of money. Along those lines, fun to me is also paying off my debts, including my mortgage. I'm working hard to pay off my mortgage early. To me, not owing anybody anything would be major fun! I personally couldn't spend a tax refund of several thousand dollars on a vacation, new furniture, or new clothes and jewelry when I have a mortgage still hanging over me. But that's me. Many people say to live in the moment. Life's too short. Yes, life is too short, and if I really wanted to use that tax money for a vacation, then I could. But I don't want to. Life is also too short to live it in debt. My financial freedom is very important to me. With that said, perhaps you're tired of reading this article. You want to spend your tax return money on the traditional idea of fun. If you're willing to consider more frugal "fun" ideas, then I'm here to give you some suggestions. When is tax day? Do you need an extension? Should you do your taxes yourself or hire an accountant? You could try discounted TurboTax or other tax software to save money on fees. 1) Pay off your credit cards. You've probably heard it before. The interest on your credit cards is killing you financially. You are probably paying about 20% just in interest? Why are you doing that? You will never have any money if you keep that up. 2) Apply your refund to your mortgage principal. The mortgage interest you save will be significant and get you that much closer to paying off your mortgage. It IS possible to pay off your mortgage in this lifetime. Can you imagine what kind of financial freedom that would give you? Look at your amortization schedule. If you don't have one, get a copy from your mortgage company. Look on your statement or online at what your current balance is and what it will be after just one payment. 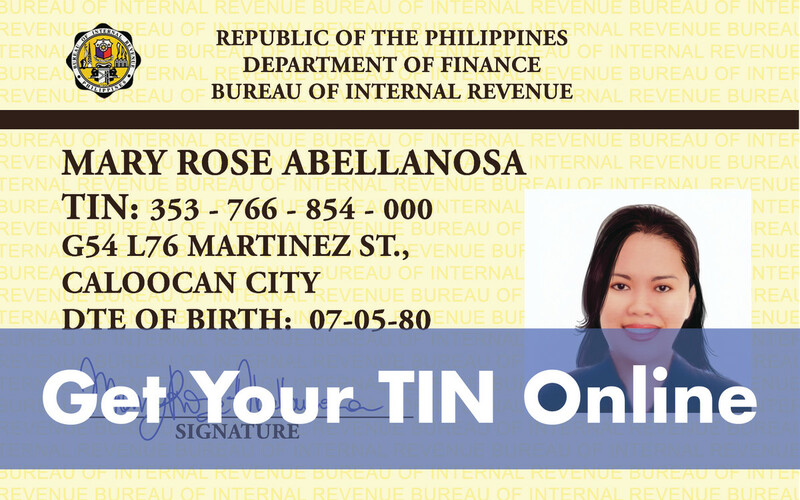 Now, take the amount of your refund and subtract on your amortization schedule to see how many months ahead you get by applying your refund to the principal. You will probably get ahead several--or many--months of mortgage payments, which means you are getting that many months ahead on your payment schedule and saving that much interest for each of those months. 3) Put the money into a savings account. If you have no savings, put your tax refund in the bank and let it set. You need an emergency fund for unexpected expenses such as car or home repairs. You will be glad that you have it when an emergency happens. You don't usually have money to invest or save for retirement? Now you do. Deposit the money into your employer or other IRA if you have one. If you don't, open one. Consider a Roth IRA if you think you may need the money at some point before retirement. With a Roth IRA, you can take out the money deposited (not the money earned) without penalty. Things that are a little more fun? 1) Pay off your car. Pay off your car or at least get close. Yes, this IS fun because you know that a car payment is a pain. 2) Do a home improvement task. Now we're getting more fun, aren't we? Is there a room that needs remodeled or a floor that needs to be redone? 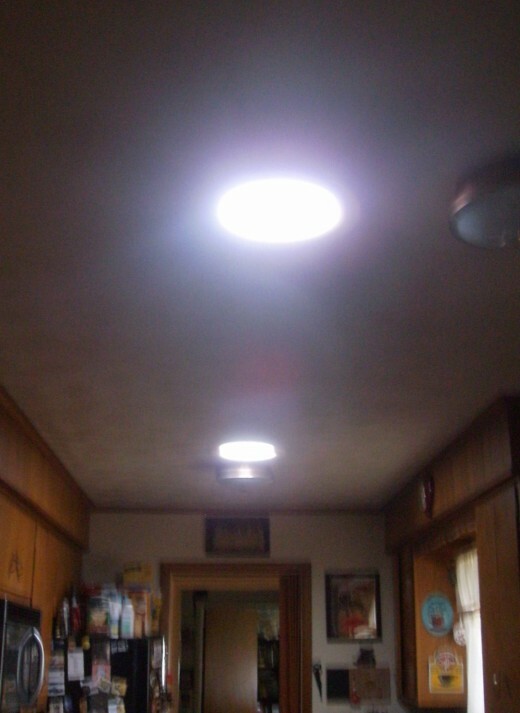 I recently had tube sky lights put into my kitchen to brighten it up. Now, I have natural light coming into the kitchen, and I don't have to flip on the light switches during the daytime. I also had my handyman redo the concrete flooring on my screened-in patio with a heavy duty colored paint that's attractive, but, more importantly, resistant to weather and cat nails! It's easier to clean and is holding up against my pack of felines. 3) Have a backyard makeover. More fun, still, perhaps. Pay a landscaper to makeover your back yard. Create your own little haven. Instead of an expensive vacation, retreat to your backyard, something you can enjoy all year long. If you spend your tax refund money on paying credit cards, mortgage or car payments, you will save money in the long run from the interest you won't have to pay. When you make an improvement to your home or land, you are increasing the resale value of your property, should you ever sell it. In the meantime, you are improving your surroundings for the majority of the year, instead of just a week or two of vacation. Using your tax refund money on practical things such as I've suggested (that are also kind of fun, in my perspective) will not only help you presently but also on down the line. Consider it! 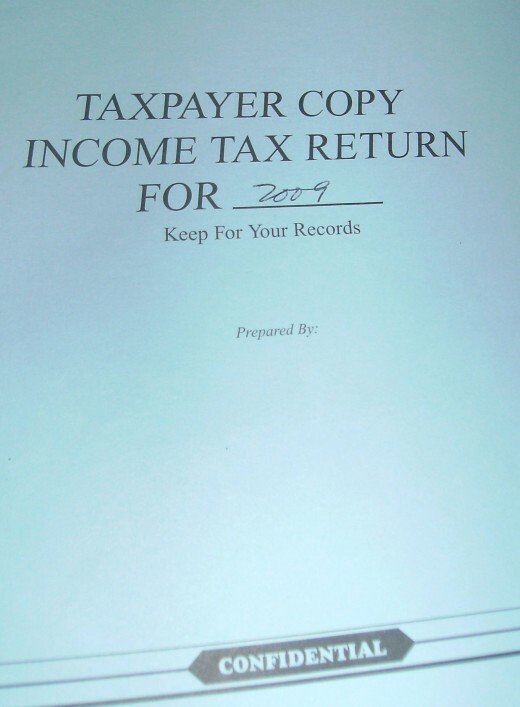 With tax season just around the corner, it’s time to gather up those tax documents and decide who will do your taxes. While many people opt to hire tax professionals, a growing number of people are choosing to do their taxes themselves . . . .
CC--Finally finished today, sealing the deal with the meeting with the accountant! 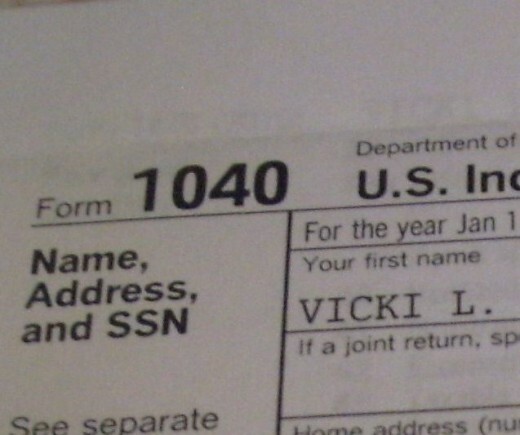 I had a lot to get together this year--and with freelancing, I owe a bit on taxes. I'm used to refunds, too, so it's a bummer, but that's okay. I LOVE paying down my mortgage, but this year's tax return won't help. :-( Best of luck with yours! Sharkye--Yes, you totally get it! That's how I feel, too! Fun to pay off debt, fun to do home improvements. Thanks for the input! Great hub! You sound alot like me...I consider paying off a debt more fun than the idea of a vacation! When I spend for "fun" it is on practical items for the house of for the person, and I try to bargain shop the purchase to death. And if possible, I DIY anything that would have cost any money! But that IS fun! Sharing and voting! Thanks, Jeannie, for reading and commenting on this hub. I usually save it, but I sometimes spend some of it on a home improvement project. Thanks for the votes! These are great suggestions for spending your tax refund. I usually like to save some of it, but spend a little on something fun like clothes. :-) Great hub and voted up! Awesome, Mary! Such a good feeling! I put mine in my savings account. It felt good to see it go up a bit. It felt even better to not owe anything more for 2011! Wisdom with words. Very good advice and excellent tips. Voted up. bankscottage--I did have my refund direct deposited into my savings account. I will use some of it on my mortgage principal. Thanks for the great comments and input! I have decided that not interest is good and I am working to pay off my mortgage (charge cards and other loans gone). I don't see how anyone can retire with debt, even a mortgage. CC--Yes, we do, don't we! All those things in common. Very eerie. I'd better talk to my dad about this....haha. I look up to you, too, girl. You are awesome, really. Thanks for your great comments, girl! Rolly, that's great that you've been doing that. Maybe it is time to reward yourself with some travel, as you say. I have several friends from Canada. Nice to meet you! You're welcome, rebecca! Glad you liked the tax tips! REALH--You are so funny! Blood suckers--haha! Thanks for the "way up!" The past several years I have managed to get a substantial return and have simply reinvested back into what is called a Tax Free investment we have here in Canada. It has been a great investment. Thinking maybe it is high time I use it for some play time like travel to an isolated place. I agree, Rosemay. Not owing anybody money feels better than any splurge! Thanks for the comments! Great reminders for this time of year. Thanks for these tax money tips! emilybee-When you get that credit card paid off, don't use it again! At least don't let it build up to where you can't pay it off every month. Then you can spend your refund on ways to get ahead. Thanks for the input! Millionaire--Yes, a nice splurge might be okay. Gosh, I want my mortgage paid off! I'm going to keep working on it! Way to go, MT! Alaska, Ardie? Hey, more power to ya! Maybe next year is your fun year, girl! You deserve it! All great ideas and I'd for sure pick an investment! Way up! Great ideas and very good advice. My last refund I paid off my credit card and then I cut it up. I owe my lawyer some still but other than that it feels good to be able to say I don't owe anyone a cent. Paying down that good ol' credit card....I feel like every tax refund time I make it a point to pay mine down, and it's still in existence :/ Great hub for good things to do with tax refunds. Good for you, suzzycue! and I really like your name, too! These are terrific ideas for how to spend your refund, and I have been following them diligently throughout my working life. My mortgage and car is paid off. This year, I applied my refund to my IRA. The additional deduction meant that I could put even more in the IRA! I guess if you felt like you deserved a splurge, you could spend a hundred dollars or so for splurging, and then put the rest towards more financially correct stuff. Oh if I were only going to get a refund! Wouldn't that be lovely? Great ideas for those who are going to get that check in the mail. I'll just sit here and be envious. :) Good job Vicki! Way to go, melody! Good for you guys! Awesome, Kristine, for paying off that credit card. Way to go! Moms--I love the skylights. I used to have to turn on the lights all the time in my dark kitchen. They were a great investment. Not too expensive either. Do your taxes! Thanks for reading! Great hub. I'm with you all the way, I'm very frugal myself and I'm going to pay off my visa with mine so I can have more freedom down the road. Thanks,Susan. I agree about the mortgage. I'm doing everything I can do pay that thing down! Thanks for the vote and sharing! We have always paid down debt or put it into our ever growing emergency fund. Great Ideas. I paid off a credit card, and it felt so good. Voted up! I love the skylights. It has been on my list for a while. You are after my own heart Vicky. I just wrote a energy savings hub that these sky lights would fit right into. Excellent ways to use a tax refund, especially applying it to your mortgage.